ET contact researcher and past life regression expert Mary Rodwell and her client Kim Calkins share profound insights from a recent regression. Those who know the incredible work of Mary Rodwell have heard her speak on numerous occasions about the amazing revelations that come through when she works with her clients in regression – many of whom learn that they have a link to non-human intelligence. But not many have heard her speak publicly along with one of those clients – Until now! I recently had occasion to watch a regression of Mary’s in its entirety – that of a woman named Kim Calkins. A dynamic individual in her own right and one who during her regression learned that she’s had a connection to non-human intelligence for multiple lifetimes. 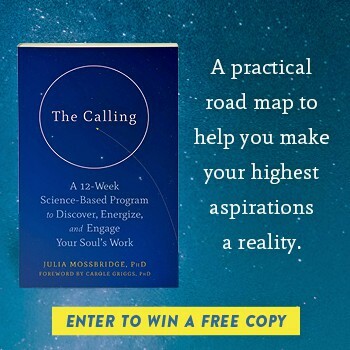 I was compelled to connect with Kim to hear her thoughts along with Mary’s on this revelational regression experience. This revealing episode of Higher Journeys Radio will no doubt cause you to think twice, not only about the idea that we share this universe with perhaps many beings, but how the multidimensional nature of reality is completely intertwined with our own. You read it right – Conscious Inquiry is now Higher Journeys Radio with Alexis Brooks – Presented in association with Conscious Life News! Stay tuned for more frequent episodes and more great guests delving into all areas of metaphysics, consciousness, spirituality, and alternative news! Area 51 Lockheed SkunkWorks Scientist Deathbed Confession: Real or Fake? Have you done any research on Future Life Progression? I’ve been reading a lot about it lately.